Soak the stuff you care about most. 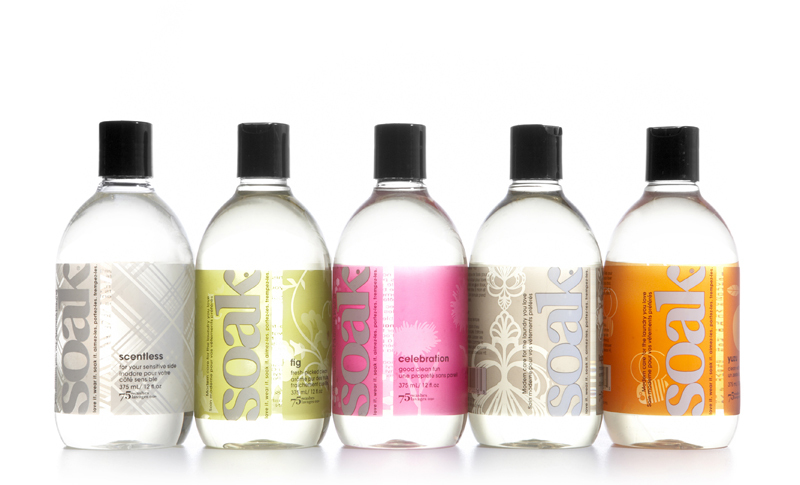 Keep the fibres you love looking great with Soak. This premium rinse free formulation is perfect for washing your precious hand knits, laciest lingerie, hand-made quilts, sportswear, swimwear, tapestry, cross-stitch and baby clothes. It is also ideal for blocking your knitting. Soak is pure, gentle and deliciously scented with fabric-friendly ingredients that revitalize fibres so they look great and last longer. 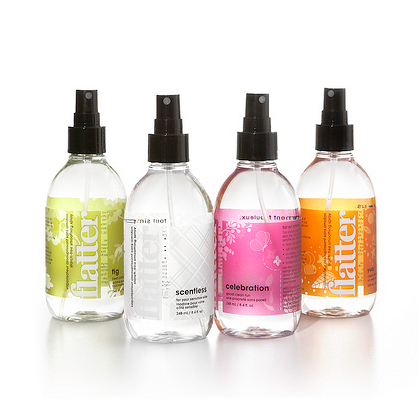 Modern laundry care never looked or smelled so good. Soak is available in Celebration, Fig, Lacey, Scentless, Yuzu and new Pineapple Grove fragrance in full size 375ml and travel size 90ml bottles, there are useful single wash sachets too. Remember - you only need to use a teaspoonful and no rinsing means you use less water. Rigby and Peller recommend using this for hand-washing lingerie - it really does make a difference. Promise! Brides - this is the perfect way to look after bridal wear - from lingerie to veil! 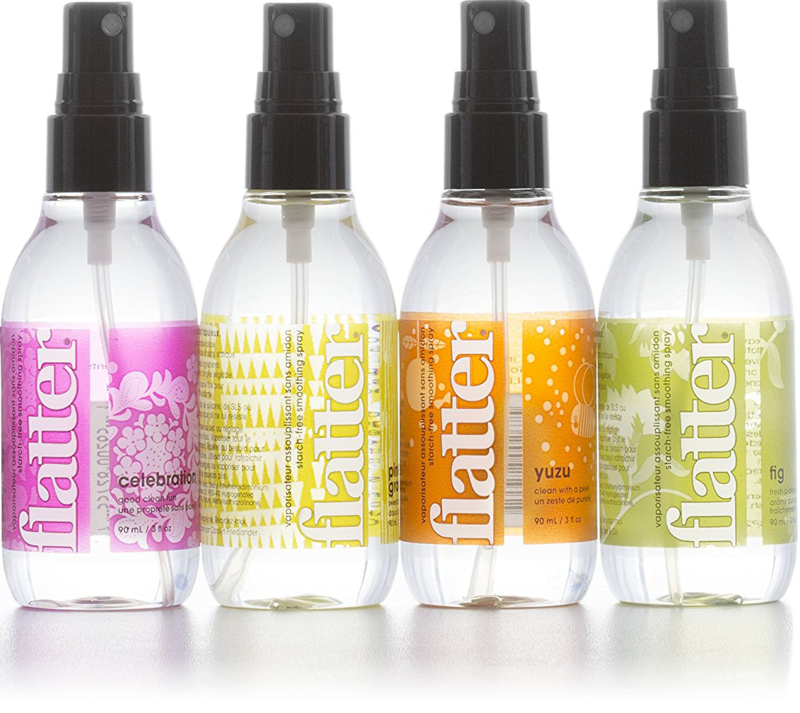 Flatter makes ironing easier. Spray it on to leave your fabric sleek, soft, and static-free. The mild formulation is super-easy on sensitive skin, and because it's made with plant derived and renewable ingredients, it won't harm the environment either. Use it to freshen fabrics between washes, or spray it on to reduce (and even resist) wrinkles. Available in three fragrances and scentless too.